A man suspected of killing his wife in a City Heights apartment earlier this month was found and arrested in Panama, San Diego police announced Friday. 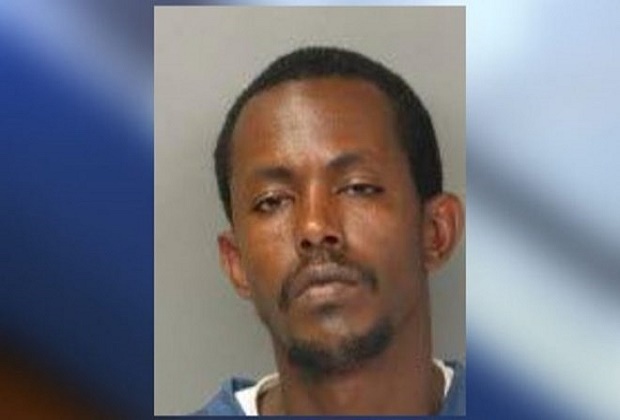 Abdiaziz Kerow, 45, is accused in the death of his 36-year-old wife Muna Salad Kuri. After being identified as the suspect in the case, a warrant was issued for his arrest. Police said Kerow was eventually located in Panama on March 20. Police said Kuri’s family had not heard from her since March 2, and when her sister came to her apartment in the 4000 block of Van Dyke Avenue two days later to check on her, there was no answer at Kuri’s door. The landlord unlocked the door, and the sister found Kuri deceased. In an interview with 10News days after the incident, Amiina Salad, Kuri’s sister, said her brother-in-law has a history with the law. 10News learned Kerow was arrested in 2007 on a felony drug charge. Salad said her sister was well known in the Somali community, a business owner who ran a day care for 14 children in El Cajon.